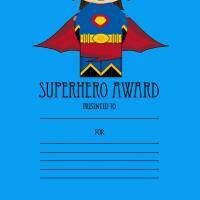 Acknowledge one's hard work by giving them an award. 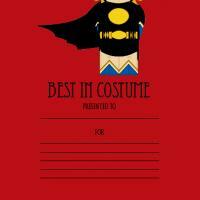 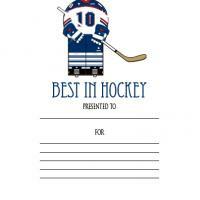 Use this Best in hockey award to acknowledge the best player in your hockey team. 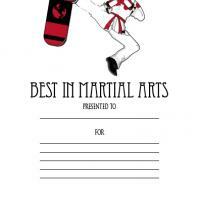 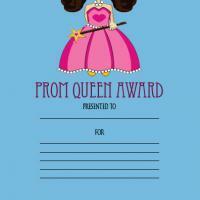 Print as many as you want then write in the blanks the reason, name of the person being awarded, date then sign it.